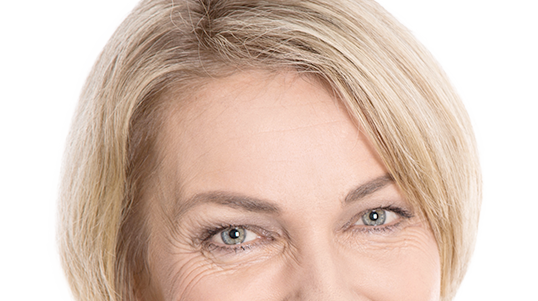 A variety of cosmetic surgical procedures are designed to restore your youthful and healthy facial appearance. A facelift is a safe and effective procedure that lifts and tightens facial skin and muscles for a more youthful appearance. 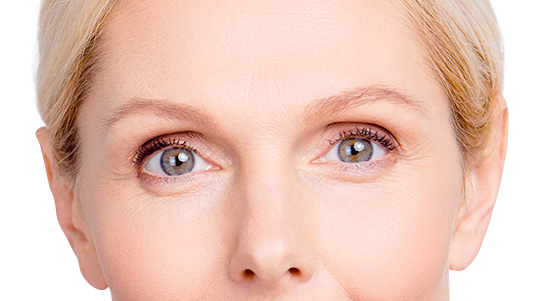 Eyelid surgery is designed to remove excess skin and fat from the upper and lower eyelids giving you a more youthful, “awake” look. Create a more youthful appearance. Fixing the forehead and brow area can be one of the most rewarding parts of the face to address. 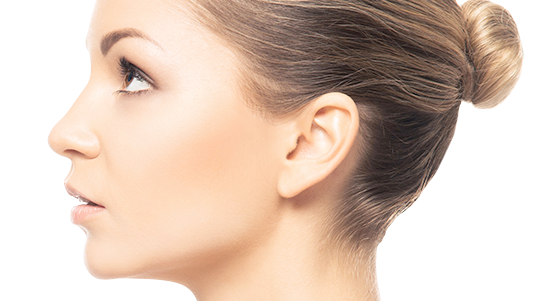 Nose surgery is among the most common plastic surgical procedures. Sculpt a nose that is in greater harmony with the rest of your face. 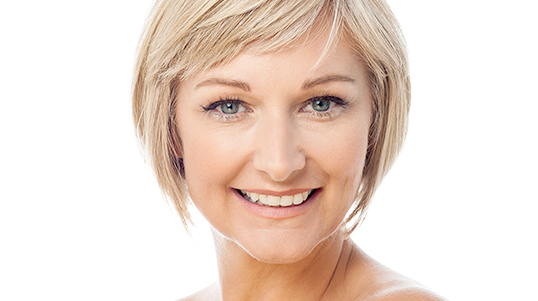 Chin surgery can improve your overall facial profile. Change the shape of the chin to reduce a prominent chin or to extend the chin. 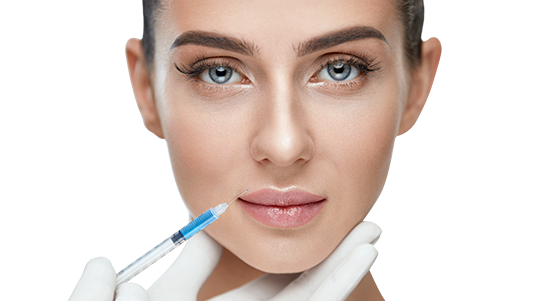 Lip augmentation creates fuller, plumper lips & reduces fine wrinkles around the mouth by injecting with fillers or with fat transfer. Hair restoration (transplantation) is the ONLY proven method for restoring hair permanently. 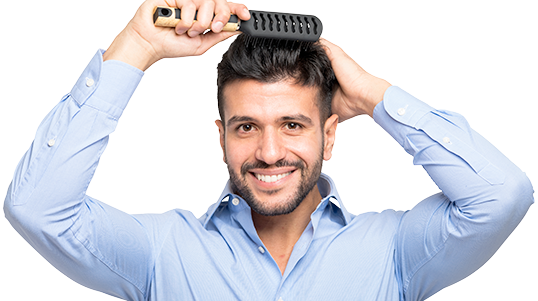 Restore hair that is balding or thinning.